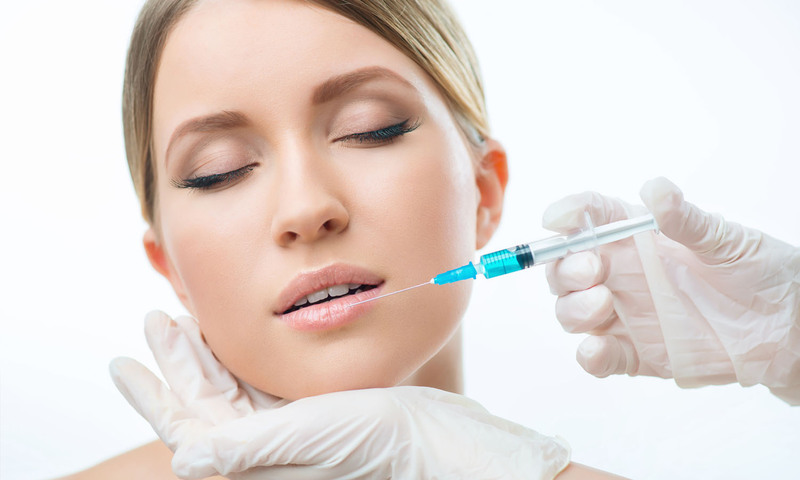 Dermal Filler is used to enhance your natural beauty. For the lips (Vermilion Boarder) most commonly, they offer a plump and fuller look. 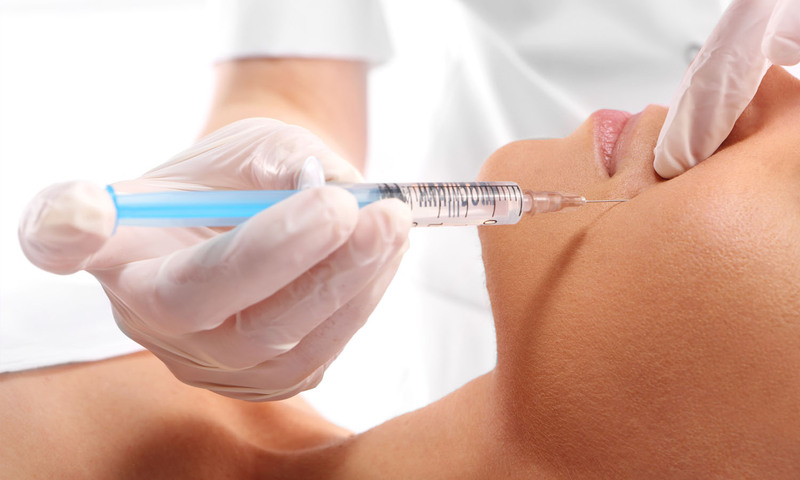 Cinderella Lips is the same procedure and concept at dermal fillers, however is used mainly just for a night out or to see what fillers would look like. 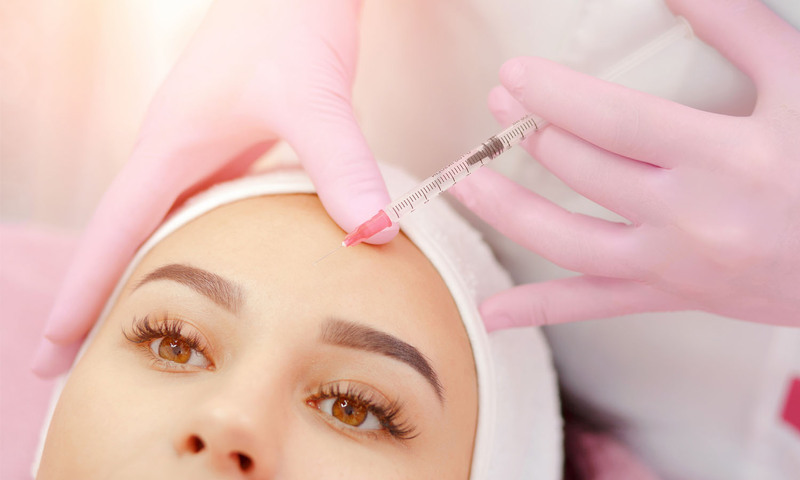 Botulinum Toxin A consists of small, high quality toxins which work to relax wrinkles, making them look softer and appear less visible.